In the final chapter of my 2011 book with Dr. Myung Oh, Digital Development in Korea: Building an Information Society, we state that "Any catalogue of the major influences on South Korea's telecommunications revolution must begin with the importance of education, which is the basic process of the information age." 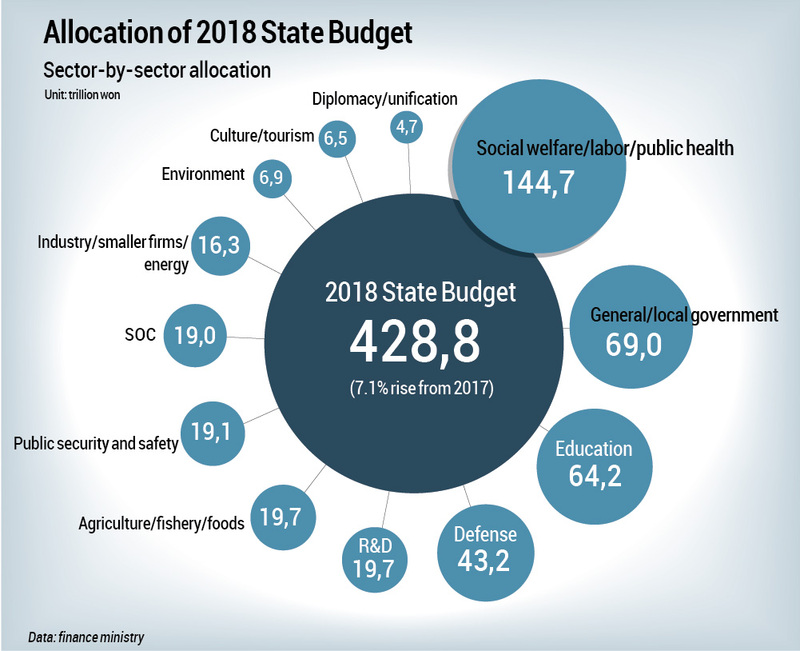 (p. 188) The release of sector-by-sector allocation of South Korea's 2018 state budget provides graphic evidence of this continuing commitment. Note particularly that the education budget alone, not including R&D, far exceeds that for defense. Asia, including Korea, going mad for Ripple Coin?